icekream is one of the top up and coming music producers. icekream was born in London, raised in Paris (France), Emirati (UAE). Music producer icekream has been active in the music scene since he started DJ'ing/Scratching at a mere 13 years young. By the time he was 24 years old he decided to pursue his musical dreams full-time. It wasn't too long until he met his partner in crime: Troyboi. Together they decided to launch a trap attack on Soundcloud as unique artists & as a production/DJ duo: SoundSnobz. 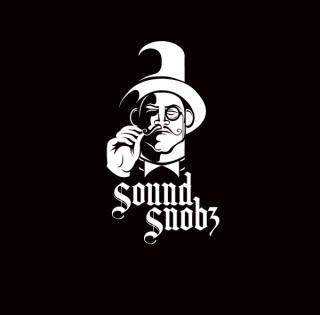 With unmatched and unadulterated talent, the SoundSnobz turn a blind eye to convention. icekream and TroyBoi, were quick to embrace the growing trap music scene from the US and help it spread globally. 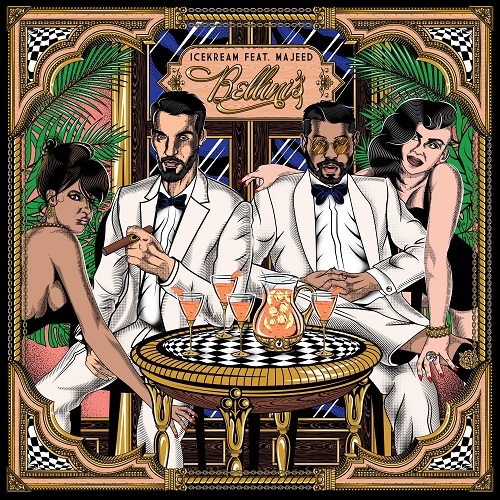 Their fearless, experimental, progressive style has earned them a rapidly growing, international fan base, and collaborations with underground and mainstream artists alike Wyclef, Diplo, etc. Be on the look-out for more production and music from icekream.